Al Kabban & Associates are an authorized and experienced firm in conducting Arbitrations in Dubai through the Dubai International Arbitration Centre (DIAC) and internationally through the Paris International Chamber of Commerce (ICC), as well as through the arbitration mechanism in the DIFC (DIFC LCIA). Al Kabban & Associates are known as one of the most effective and profound arbitrators in the U.A.E. 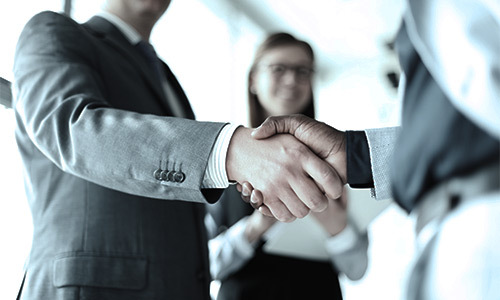 The local knowledge backed by affiliations with foreign Law firms is a key component to the practice at Al Kabban & Associates as it contributes to our successful handling of large-scale disputes in a culturally sensitive manner. Our firm offers services and representation in the Federal Courts of the U.A.E., as well as Arbitration Centers across the U.A.E.